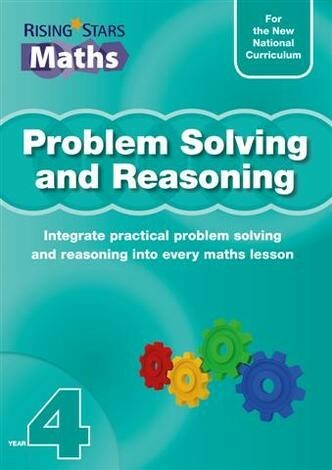 Clear explanations for the teacher on the theory behind problem solving and how to introduce ideas and techniques to children. 5. If this is the answer, what's the question? 10. What do you notice? 11. What else do we know? 12. What's the same? What's different?